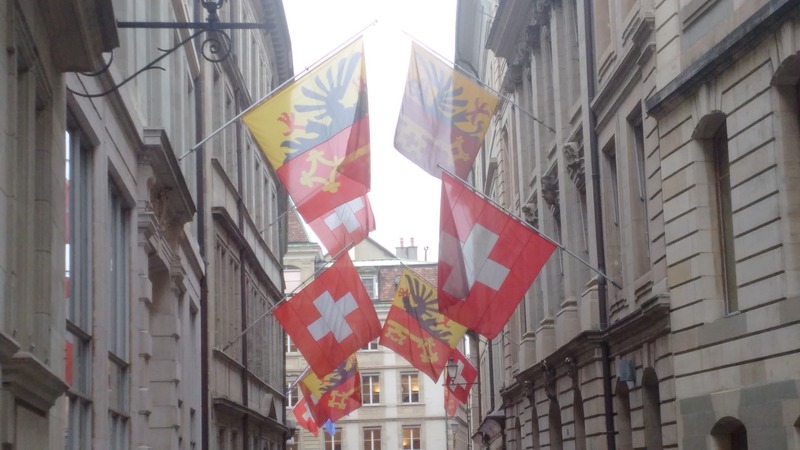 I love the country of Switzerland – there is something of their fine quality chocolates, wines, cheeses, watches and well just about everything, not to mention having a best friend live there. My first trek to Switzerland was in 2007, which I spent a lot of time on trains to places like Bern, Zurich, Lucerne, Lausanne, Geneva, Interlaken and other countryside views. I would return in 2009, 2010, 2014 and 2015. I flew from Nice to Geneva in the early morning and arrived at my hotel at 9 AM. The hospitality was incredible and I was able to check in right away. This is not a common occurrence for most accommodators. I was pleasantly surprised to have a nice bath. It actually brought back memories of how from Northern Ireland I flew into Geneva to connect back to Prague and the plane had mechanical problems, so the airline put us up in 4 Star Swiss Hotels despite the flight only cost $40 CAD. The room then had a big bath, after spending most of the year in Europe at apartments and hostels with only showers, the R&R was really welcomed. 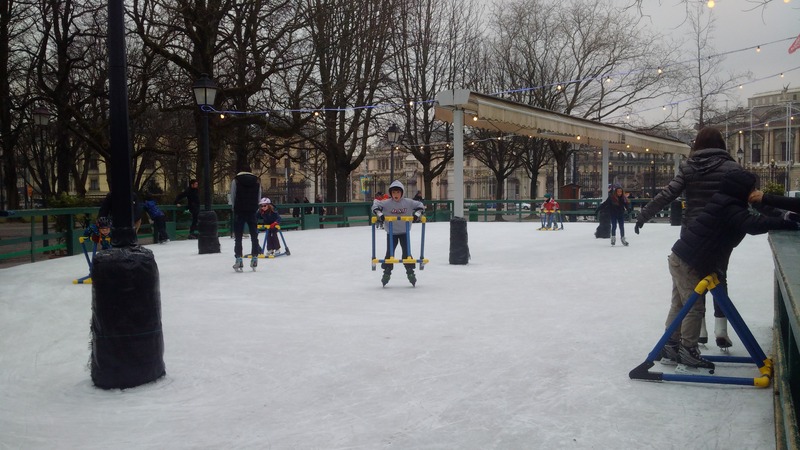 Geneva has the famous jet d’eau and is home to so many world agencies like the Red Cross, UN Palace is home to 200 agencies and the United Nations High Commission for Refugees (UNHCR). On previous visits, I have toured these facilities and opted to tour a new section of the city, visit the museums, park and just escape the chill of the air. At the train station, Rivella (a trademark soft drink that is made from milk whey) was launching a new product and giving away their green light flavoured beverage. It was quite refreshing! One thing about exploring a city, is you never really know what you will find or where the experience will lead you if you say yes and just dig in. I got a little lost along the way and glad I did because I ended up finding large checker and chess boards placed near the park. What really caught my attention was the little bit of ice placed outside where mostly children and a few adults were skating. I thought about the missed opportunity in Monaco, and could not pass up another so I purchased by skate rental for 2 Swiss Francs and off I went. I had so much fun skating, I wish I did it more. 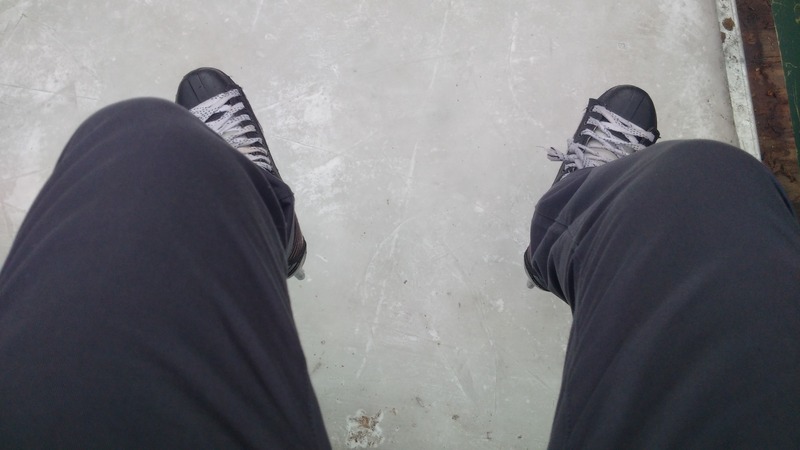 There is something energizing about having the blades to the ice, picking up speed and not falling flat. It was a wonderful way to spend time in the afternoon. 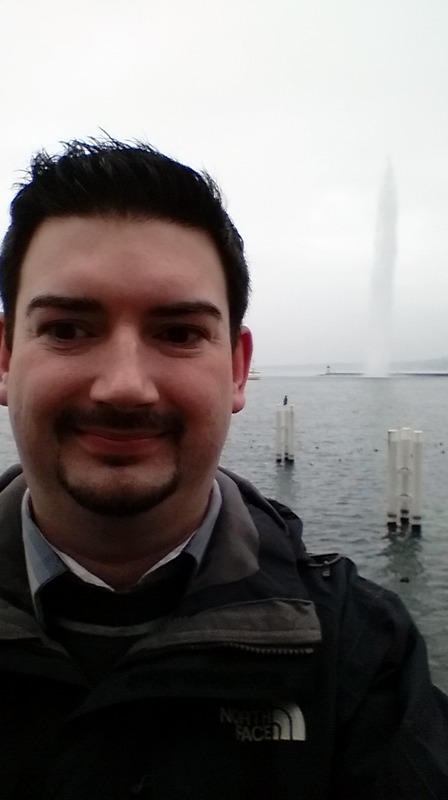 Geneva, although a short part of my vacation, it was one of the highlights. That evening will be forever be remembered from the traditional Swiss restaurant, lovely risotto, perfect port and the ability to get lost in conversation. The starry sky and the chilly air kept for a close connection. Geneva brings beautiful memories and the morning would take me back to Budapest! Posted on February 27, 2015, in Vacations and tagged geneva, Newfoundland, Switzerland, tourism, Travel and Tourism, vacation. Bookmark the permalink. Leave a comment.